The entire company Parkbench is built on this motto - give value first, and have faith you will receive something in return. And why not give it randomly and see people's awesome reactions. Parkbench.com one of the fastest growing real estate marketing startups in North America with more than 1000+ realtors is running a national Random Acts Of Kindness Campaign February 12-February 17 in honor of National Random Acts Of Kindness Week. Real estate professionals who are a part of the Parkbench.com community in the following cities will be participating in a week long celebration of Random Acts Of Kindness in their city. Cities include: Denver, Houston, Phoenix, Vancouver, Orange County, Philadelphia, New York, Chicago, Seattle, Tampa, Miami, Austin, Las Angeles, Nashville, Atlanta, Oklahoma City, San Antonio and San Diego. 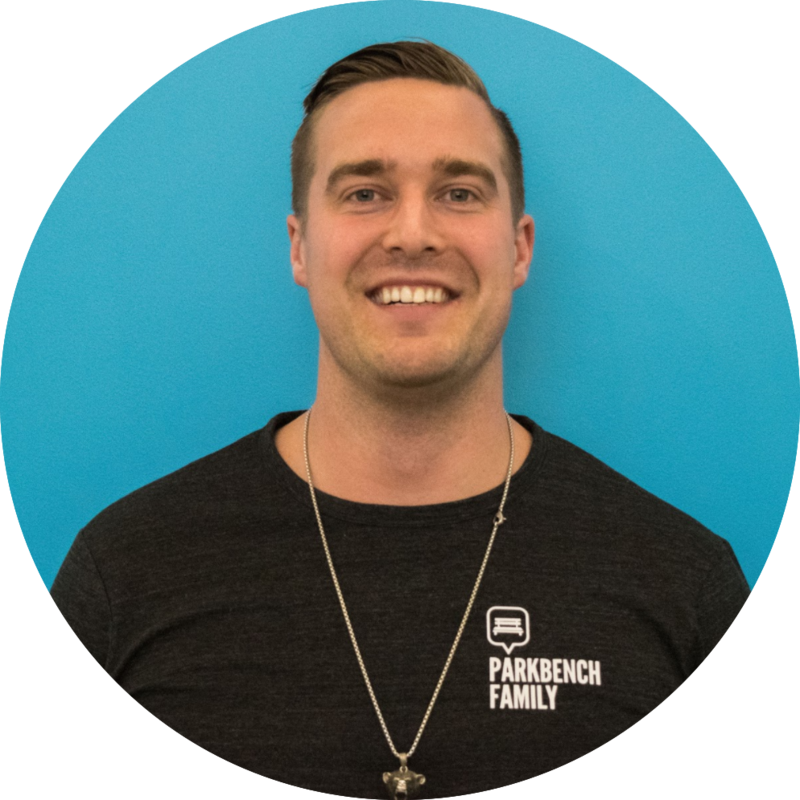 "The entire company Parkbench is built on this motto - give value first, and have faith you will receive something in return. And why not give it randomly and see people's awesome reactions", states Grant Findlay-Shirras, CEO of Parkbench and creator of the L ocal Leader® Marketing System. Parkbench.com's mission is to make neighborhoods stronger, both socially and economically, and what better way to do this than for a team to give value to their neighborhood, and to create a contest for their clients to give value to their neighborhood. "We believe everyone should shop local, play local, and work local. All we do at Parkbench is try to help local businesses have more success in their neighborhood, and give value to the people who live and work in the community. What better way to reinforce this message than to participate in the Random Acts of Kindness Campaign" states Amanda Newman-Shirras, President of Parkbench.